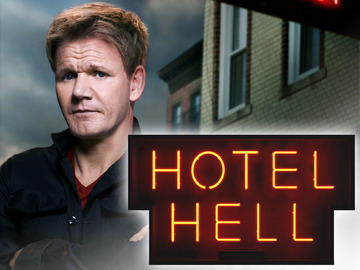 I want to remind you that we’re just a few days away from the premiere of the Cambridge Hotel episode of Gordon Ramsay’s new series, Hotel Hell. It’s scheduled to air at 8PM on August 20, this coming Monday, on Fox. There’s going to be a viewing party at the Capital City Gastropub. If you’re coming, you’ll probably want to get there early and order some food and drinks (like I will); the Gastropub doesn’t take reservations. In addition to the strong menu offered daily, there’ll be some exciting special offerings for the entire evening. Feel free to join the event on facebook if you plan on coming; it’s useful information for the staff at the Gastropub to plan their evening. During the show, I’m planning on hanging out with the crowd at the bar for some drinks and to watch the show. If it’s anything like the premiere that aired this past week, it’s going to be awesome! A video of the preview of the episode can be found here.